As an adjunct service for our clients, we provide Property Management Services to home owners that want to turn their home into a rental. This service is specific to single family residences and multi-plexes. Why use Jayne Realty as your Property Management Company? We treat each home as if it were our own. Victoria is a member of the Greater Portland Rental Housing Association & uses their professional services, training and standardized forms. We hold ourselves to high standards of practice and integrity. We use Screening Criteria that looks for the best possible Tenants to help prevent high turnover rates. Communication is KEY! We strive for clear & constant communication. We hire cost effective, knowledgeable contractors that we trust when work needs to be done. We want you to get the most potential out of your property by recommending a balance between keeping the property in the best possible condition while also keeping expenses low. We are committed to continuing education and staying on top of new legislation that affects the Landlord Tenant Law which changes every couple of years. Competitive Monthly Rates for our Services. 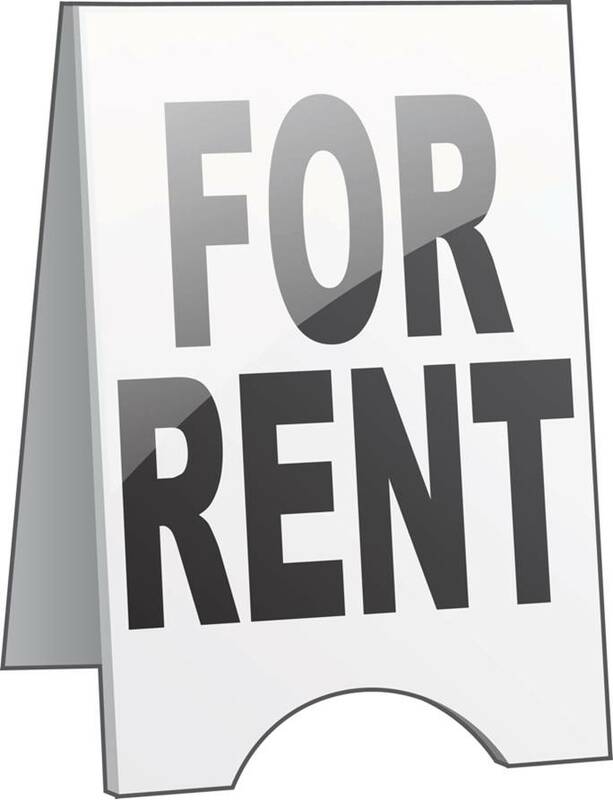 Aggressive Marketing using the Internet, "For Rent" Signs, Professional Flyers, Word of Mouth Referrals & Networking. Ensure the home is in Top Showing Condition. Price the Property according to current Market Conditions. Screen Applicants including credit & criminal checks and verifying employment & income. Handle Lease Negotiations, Process Paperwork & Manage Lease Renewals. Perform Move-in & Move-out Inspections. Document the Condition of the Property Before & After with Photos for each Tenant. Communicate with the Tenant on your Behalf. Coordinate Contractors to prepare for new Tenants regarding any needed Repairs & Maintenance. Perform a Walk-through approximately 1 month after the Tenant moves in to detect any issues with the tenancy early on. As well conduct a follow up walk-through 1/2 way through the rental term. 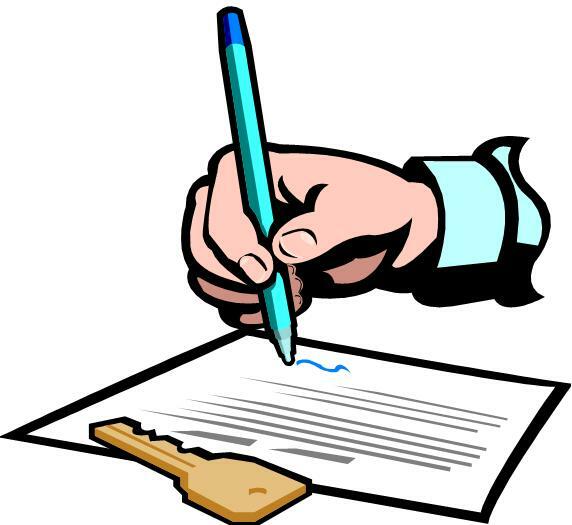 Collect Rent & Process Notices to the Tenant if there is a Failure to Pay. Provide you with Monthly Income & Expense Statements.